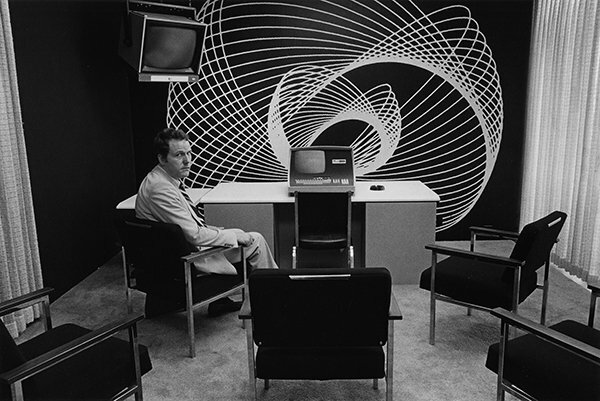 It’s the late 1970s and America’s economy is recovering rapidly from the crash of 1973. 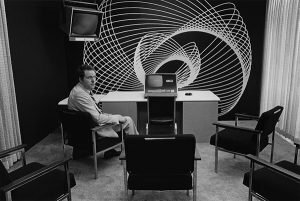 In Los Angeles, photographer Susan Ressler sets out to document the wealth and power concentrated in a small number of prestigious companies. Among them is the multi-billion dollar ‘Bank of America’ and the international oil company ‘Atlantic Richfield’ (ARCO). 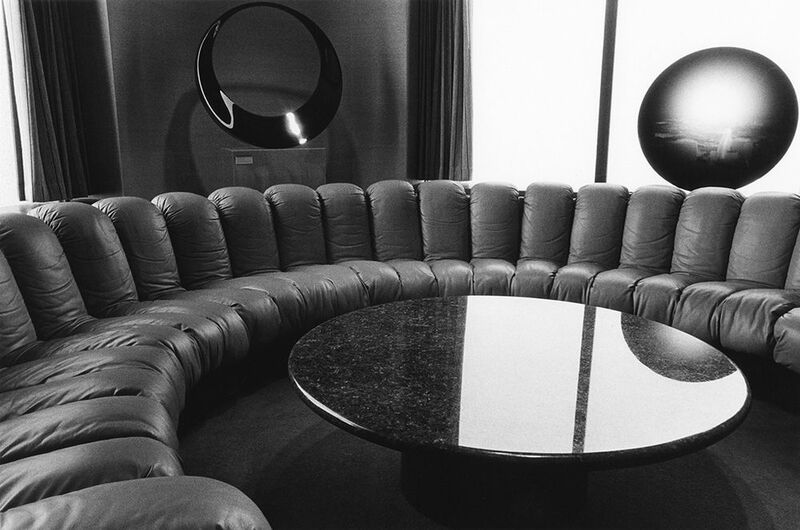 40 years later, her photographs, which played an integral role in the 1979–80 ‘Los Angeles Documentary Project’ will be going on display in her exhibition ‘Executive Order’ at the ‘Joseph Bellows Gallery’ in Los Angeles and now in a book titled ‘Executive Order: Images of 1970s Corporate American’. These pics feature an array of boardrooms, offices and lobbies, offering a nostalgic if anachronistic glimpse into the era’s workplaces, when desktops were more likely to hold ashtrays than computers. The images are marked by an absence of individuality, a lack of human interaction. 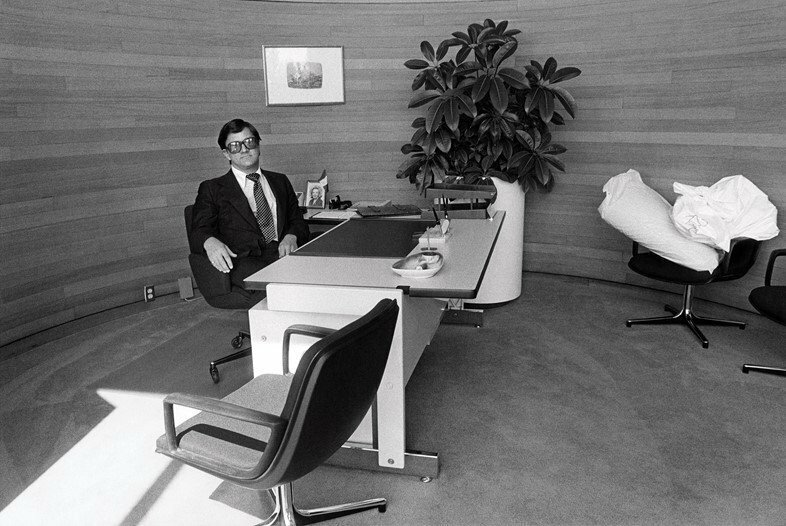 Even shots that depict office-workers seated at their workspaces display an atmosphere of overwhelming rigidity and unquestioned conformity. This sterile and hallow setting is what lies at the heart of corporate America. These pics represents a concept that we show to our client: the furniture shows many info about your way to work. 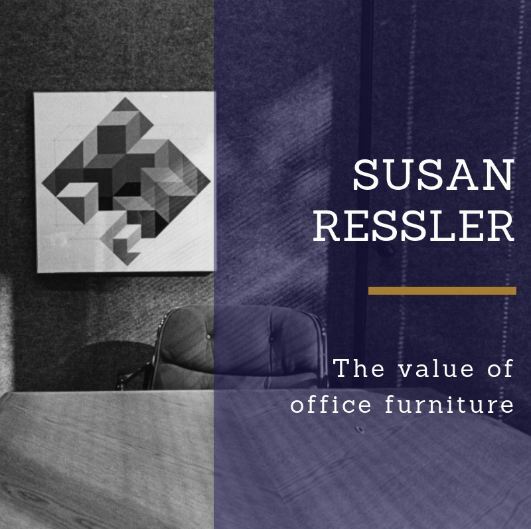 Office furniture is a part of what Edgar Schein defined as artefact: the element that manifests your values and your cultural organization. And now, if you are sitting in your office, we have an exercise for you. Look around and observe one by one the components from which you are surrounded and ask yourself “Have they showed a part of me?”. If not, try to imagine what you would see in that place. Play start to small actions can lead you to be in a contest that has your values. If so, be proud and photograph them because they represent a part of your business, your culture, your life. Maybe, one day, your photos will be exhibited in a museum.